AMAZINGLY, there are still gurus urging creatives that working for free — for for-profit companies — is a good “branding” move. An article in the Financial Times describes some who believe in the great opportunities of the digital age, and says that asking for — and receiving — free labor has continues to increase. But as these trends have become more entrenched, the backlash has become more fierce. The blogosphere is replete with much-tweeted tirades from those who have simply had enough. Some workers have deployed their creative talents to denounce the practice, for example by producing witty manifestos and flow-charts to help you decide whether to accept commissions for no pay. A much-shared email exchange by humorist David Thorne ad­dresses the debate. Other detractors have even embraced their own motto: “If you’re good at something, never do it for free,” as spoken by Batman’s neme sis The Joker in the film The Dark Knight. 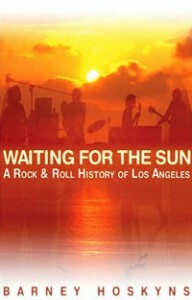 The piece describes the stop-working-for-free fight waged by British music journalist Barney Hoskyns — whose history of Los Angeles music, Waiting for the Sun, is absolutely first-rate. Says Hoskyns: “If you allow yourself to be seduced by the myth that your unpaid labour will ‘look good on your CV’, try to see that you jeopardise not only the welfare of your replaceable elders but your own long-term future.” You’ve basically said that your work has no value. 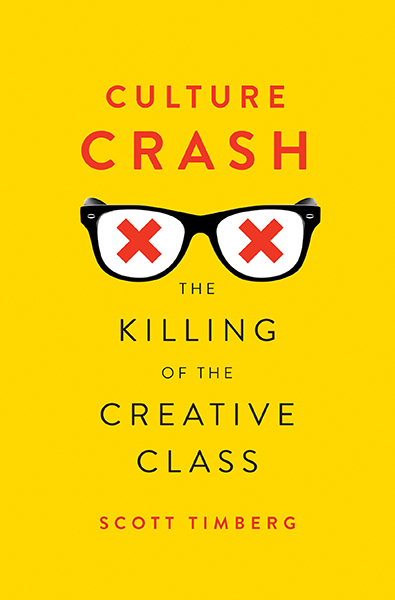 The whole notion that we should give our work away — in some ways the logical end-point of the “information wants to be free” movement — spells very bad short- and long-term implications for the creative class. Depends on the context. If someone is trying to gain experience when they are new to a field, or trying to pad their CV, they are essentially in training–and the person training them is in a sense working on THEIR behalf for free. Internships, for example, are increasingly paid because they have been perceived as unfair “free labor.” But often the experienced person finds his or her work SLOWED DOWN by the intern–and the experienced person finds him or herself having to MAKE WORK for the intern–an added responsibility. It’s a two-way street, not entirely one-sided. Sure, but we’re not really talking about internships here. Hoskyns’ movement is about experienced professionals being asked to write or do other work for nothing — usually for companies making money off their labor.